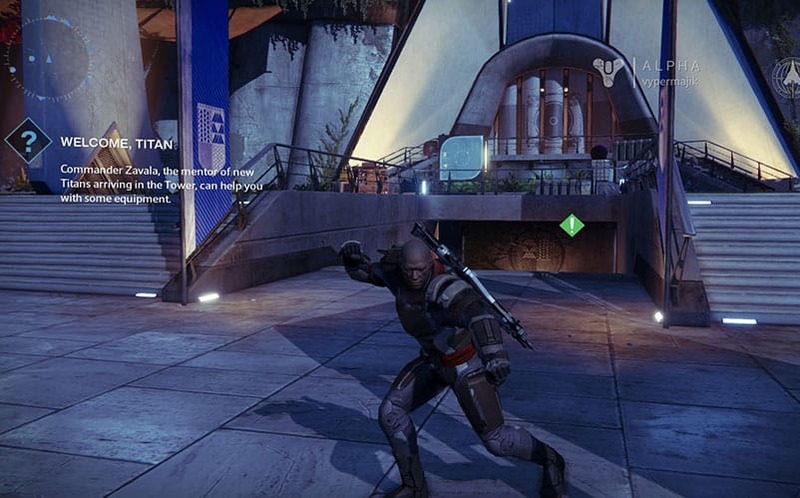 Destiny Microtransactions Beginning October 13 | Nerd Much? Bungie has announced that the developer will introduce Destiny microtransactions to the sci-fi shooter beginning on Tuesday, October 13. In a post on the official Bungie blog, the company noted Tess Everis will return to the Tower next week with a new look and a new storefront, and will be bringing along some new items to sell with her via the Eververse Trading Company. Tess will be selling 18 brand new emotes that are, of course, optional and won’t impact the game. Players will need to pick up some Silver, the new in-game currency that can be purchased on Xbox Live or PSN. Players will use Silver to purchase Tess’s items. The emotes are just the first of the new items that will be introduced for real-world money. Undoubtedly, although Bungie or Activision has yet to give any more details, we can expect other content to make its way to their newly introduced platform. We’re seeing preliminary reports from Kotaku that also note that Bungie will be releasing free story content every few months until next fall, instead of paid DLC packs like The Taken King or House of Wolves. Once Destiny 2 ships in fall 2016 — which, according to the report is official — the company will shift its focus to the new game. We’re interesting in seeing what our readers think of this new plan. It sounds like Bungie will entirely forego paid DLC in exchange for entirely optional paid microtransactions. Is it an even trade off? Sound off in the comments below.